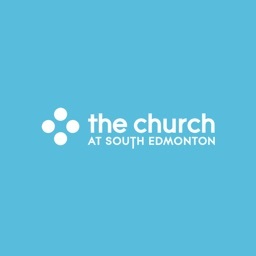 The Church SE App is brought to you by The Church at South Edmonton. 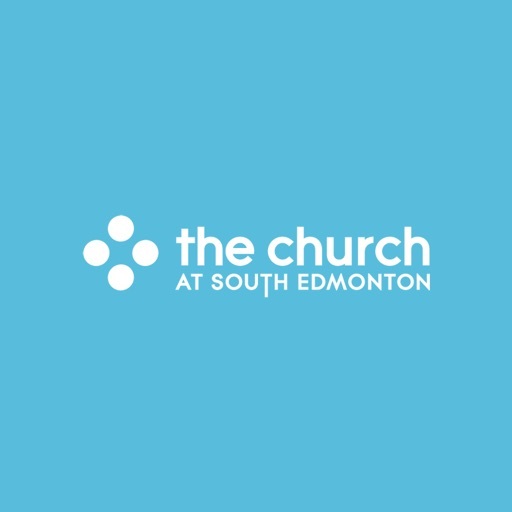 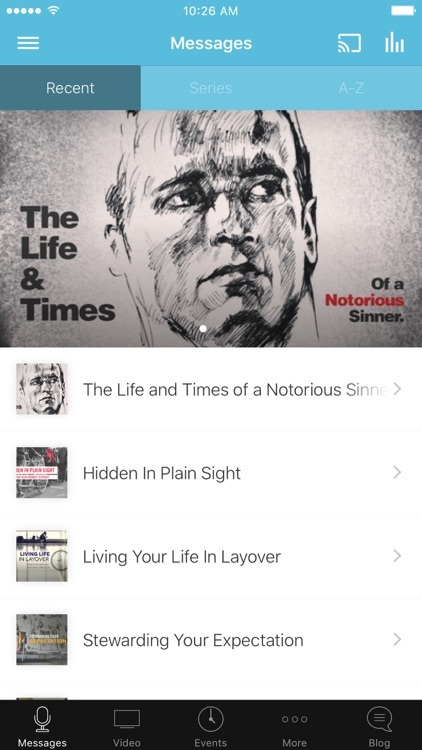 The Church SE App features content from our pastoral lead team from The Church at South Edmonton. 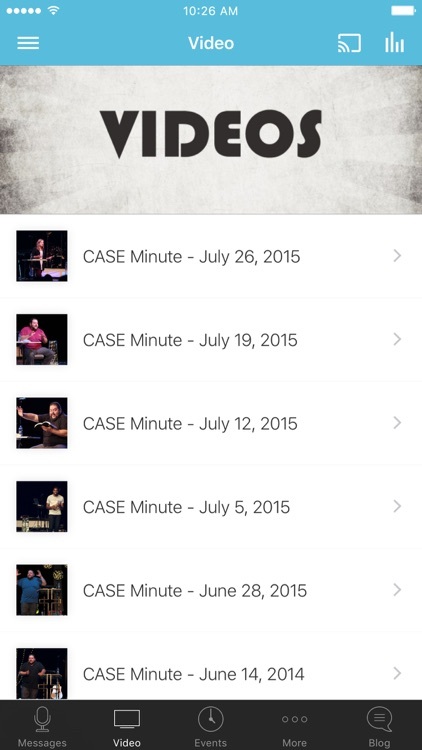 Download and listen to powerful messages, stay informed on upcoming events and follow along with church notes! 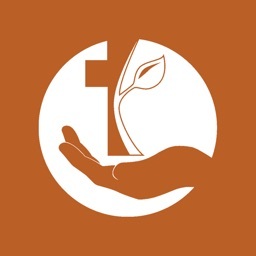 You can also donate online. 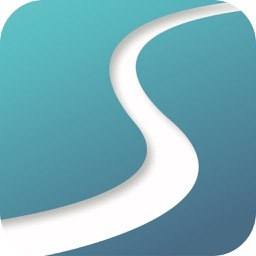 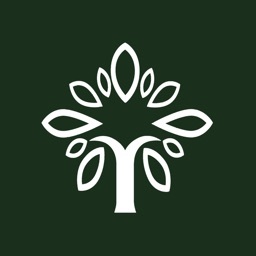 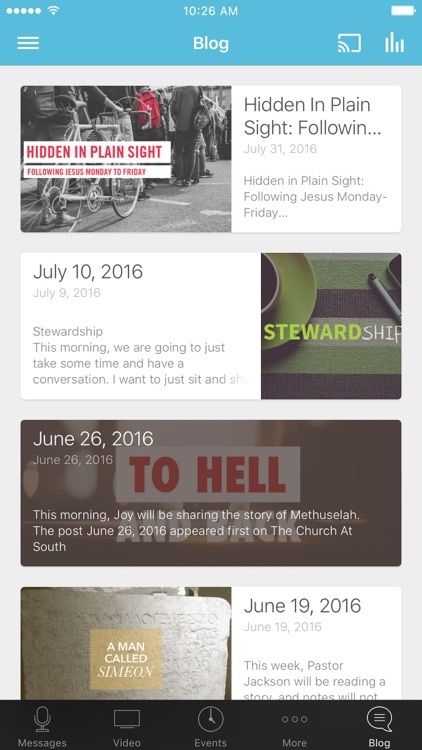 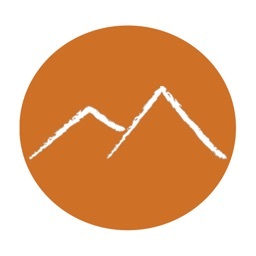 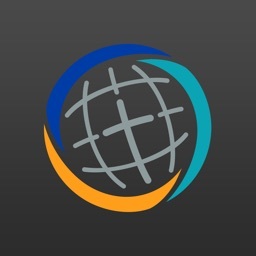 The Church At South Edmonton app was developed with Subsplash App Platform.